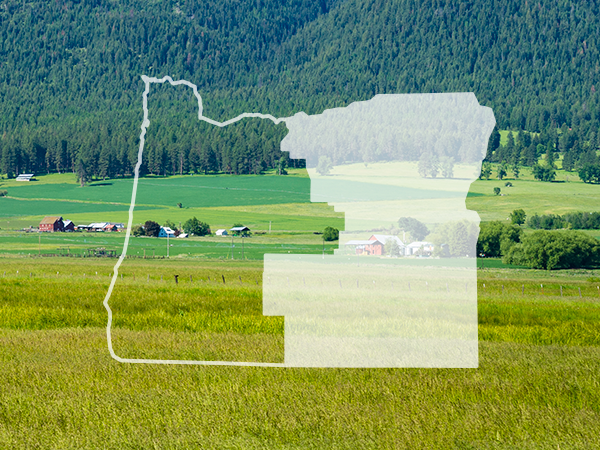 Working together to help ensure people living in Eastern Oregon have access to the best care available. EOCCO (Eastern Oregon Coordinated Care Organization) has a diverse ownership structure that includes a number of providers and hospital systems that deliver quality care for OHP members living in the EOCCO service area. EOCCO works with local hospitals, providers, public health, county governments and other community partners to achieve the Triple Aim for EOCCO members. Saint Alphonsus Health System, Inc.
Each of these entities are working in partnership with the goal of advancing the health of our members and surrounding communities. EOCCO envisions an undivided attention to striving for a healthy community that praises the success and well-being of the individual and as a whole. A Community Advisory Council (CAC) is a group of volunteers in each EOCCO county. Each CAC asks members for ideas to improve services from the EOCCO and our providers. They give us suggestions about EOCCO programs. They also organize activities that get EOCCO members involved in health issues. The EOCCO Community Advisory Council is open to the public and public comment is encouraged. To get involved, for charters and bylaws, learn more or to share your ideas, please call GOBHI at 800-493-0040 or visit our Community Advisory Council page.